The brand new upcoming Studio Ghibli exhibit, titled “The Great Ghibli Exhibition~From Nausicaä to Red Turtle~”, has announced a brand-new exclusive menu to go alongside the exhibit! 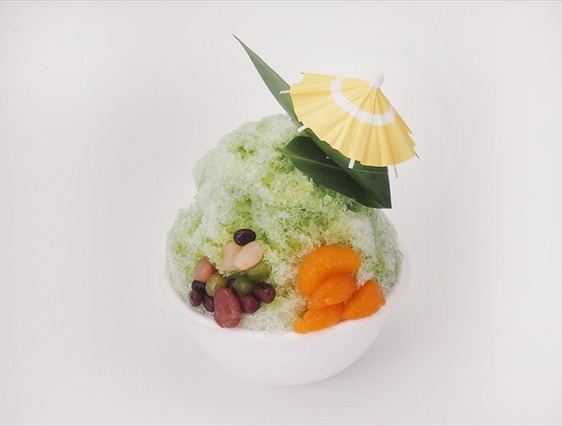 The exhibit will open on July 7th in Tokyo, and will begin serving these unique foods at the Museum Café THE SUN in the exhibition. The menu offers a wide variety of options, each of them themed after Studio Ghibli characters from the company’s years of animated films. 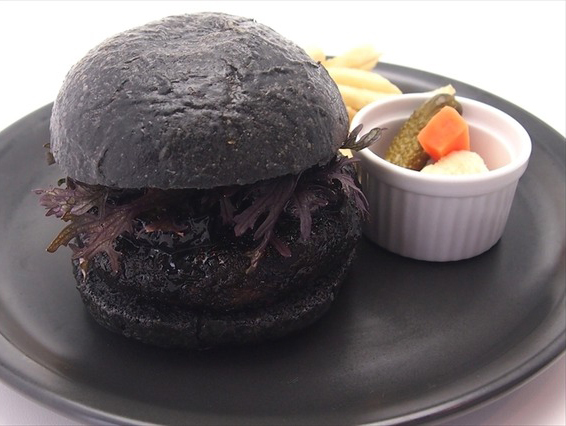 Some of the food options include a Soot Sprite black hamburger, Totoro matcha shaved ice dessert, a Nausicaä-themed parfait, and even the sunny-side-up egg on toast from Castle in the Sky! The exhibit will also feature a wide variety of Ghibli memorabilia and souvenirs on top of these delicious treats, making this exhibit a must-see for any Ghibli fan!